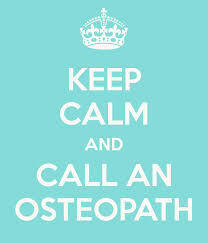 Osteopathy is a well established system of diagnosis and treatment which lays its main emphasis on the structural and functional integrity of the body. 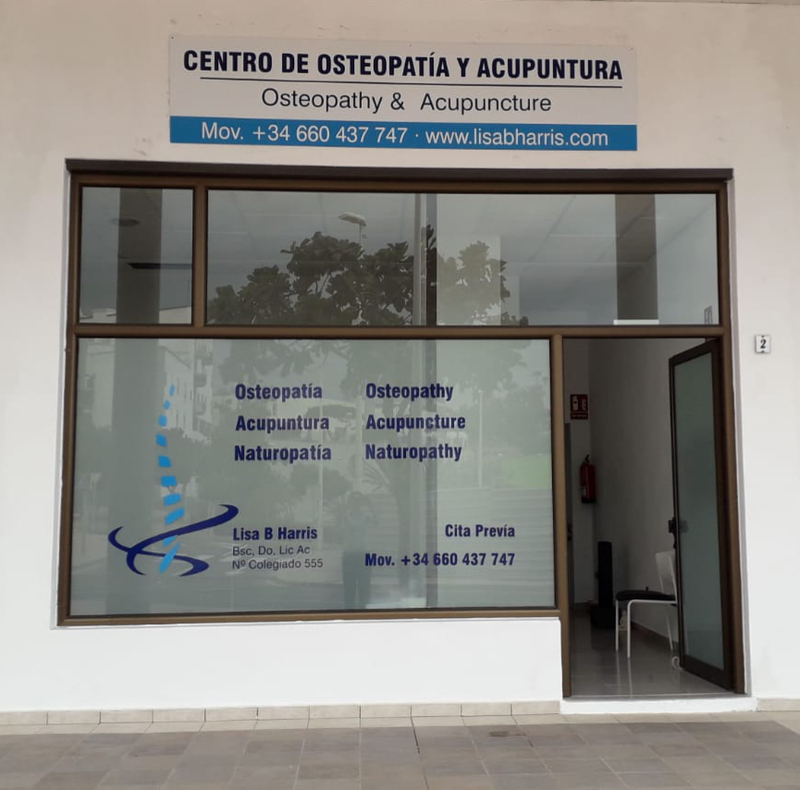 It recognizes that much pain and disability stems from abnormalities in the function of the body structure as well as damage caused to it by disease. It uses many of the diagnostic procedures used in conventional medical assessment and diagnosis. Its main strength however lies in the unique way the patient is assessed from a mechanical, functional and postural standpoint, and the manual methods of treatment applied to suit the needs of the individual patient. Osteopaths place much emphasis on the skilful development of palpation and manipulative methods to detect and correct faults in your body mechanics. They will also consider factors that may precipitate the condition in the future, and advise accordingly. The treatment approach will vary from person to person and may include soft tissue and neuro-muscular technique, articulation, taking a joint through its range of motion, long lever adjustments, and Cranial Osteopathy. During the initial consultation a full case history will be taken followed by an orthopedic assessment and examination. If further investigations need to be carried out such as X-Rays , MRI scans or blood tests the patient will be referred for these.